Weddings, banquets, corporate events or private … in Marlaca you will get the perfect realization of those special moments. 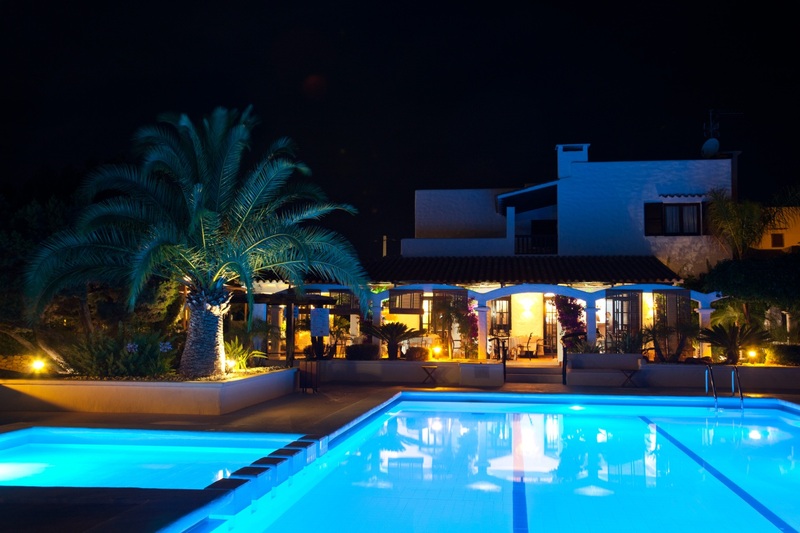 In Marlaca you will find a secret corner of the island of Formentera to carry out the desired event, being sure that we will do our best to ensure your satisfaction. Regardless of the innovative dishes from the menu we like to provide our customers all kinds specialties like suckling lambs brought directly from Segovia. Special requests are always pre-commissioning, please contact us, we will be happy to help. Inquire without obligation by the possibilities that we can offer. You’ll be surprised what we can do to make your special celebration a success!